My secret mission in life is to share the joy of music. Being an author gives me multiple avenues to give this gift. 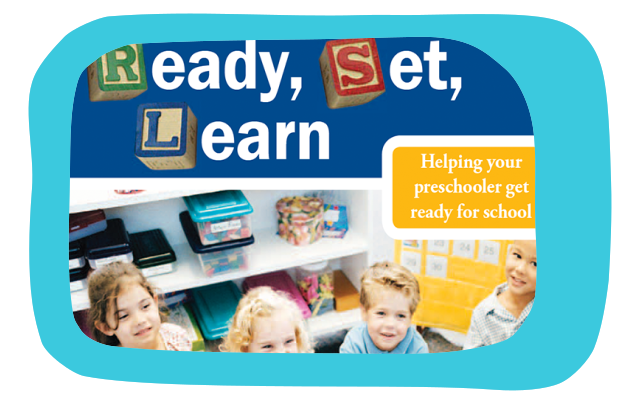 Whether it’s creating a how-to singing manual for singers of all levels, or helping kids learn to read through sing-along-books, writing books allows me to share my message. After 10 years of vocal coaching, there was a long list of students that I could not physically accommodate. 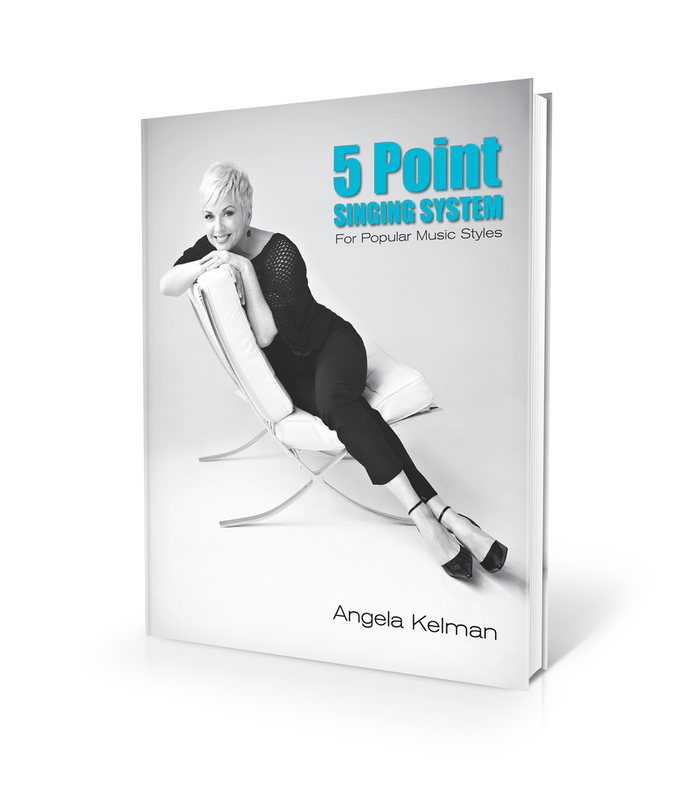 I created The 5 Point Singing System manual and e-course as the next step on my mission. I have 2 favourite things in my life, music and kids. To be able to share one with the other has brought me great joy. We have had these books for almost a month now, and Zackary still requests them regularly. 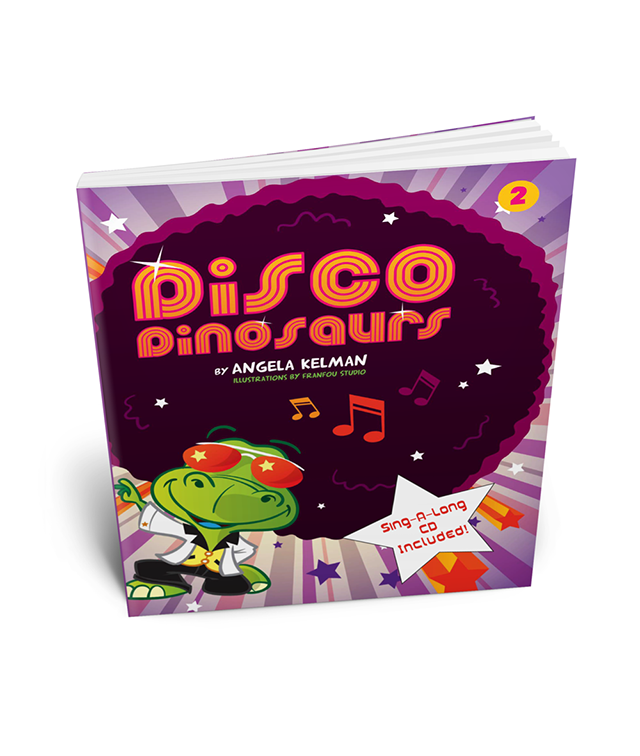 Sometimes he sits down and flips the pages of the book as he listens, and other times he simply jumps around to the song, but there is no question that he loves the Angela Kelman sing-a-long books and music. 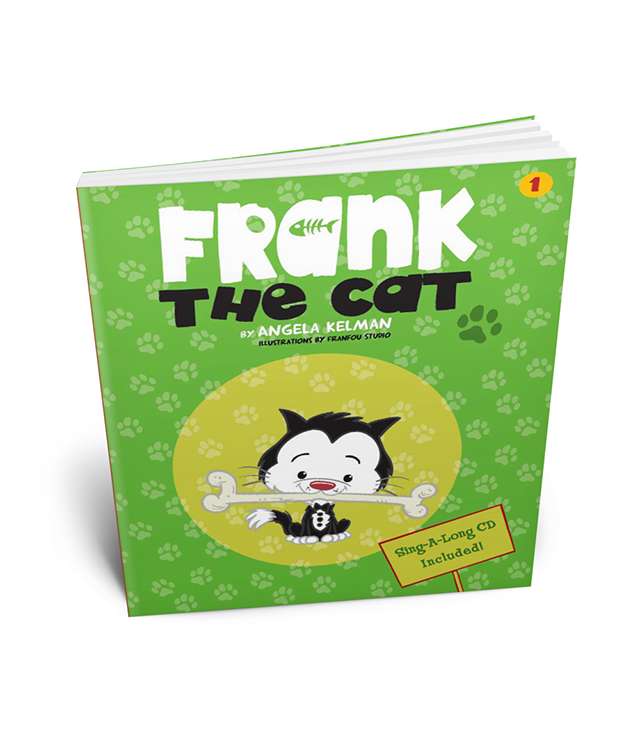 On the surface “Frank the Cat” is a fun book with great illustrations, but at the core I think this is a book about identity and the phases we all go through as we try to figure out our place in this crazy world. A story about a Cat is destined to become a classic…but then I am a little biased 😄 Read and sing with the children! 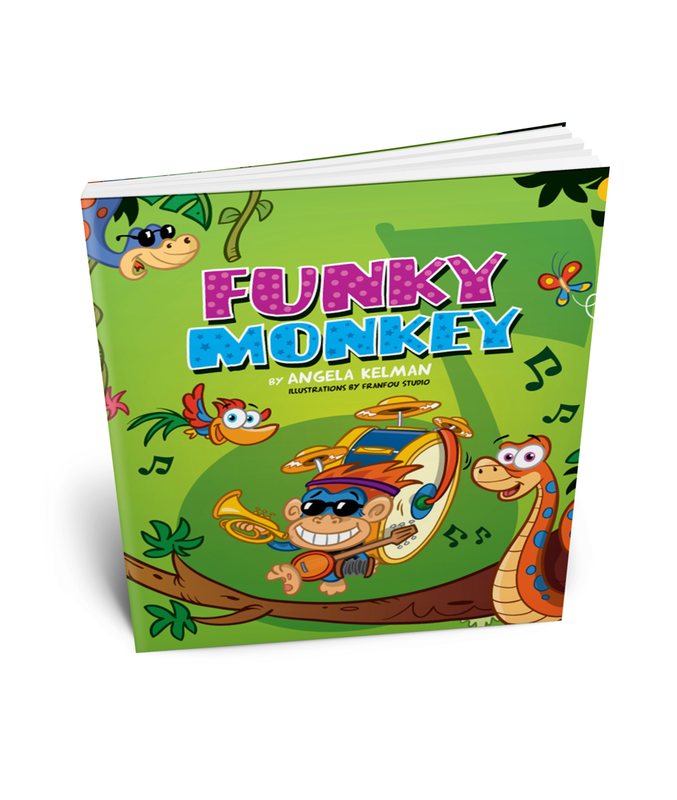 I love Funky Monkey’s jungle beat, it makes me want to have my own jungle band. I would be the drum guy.